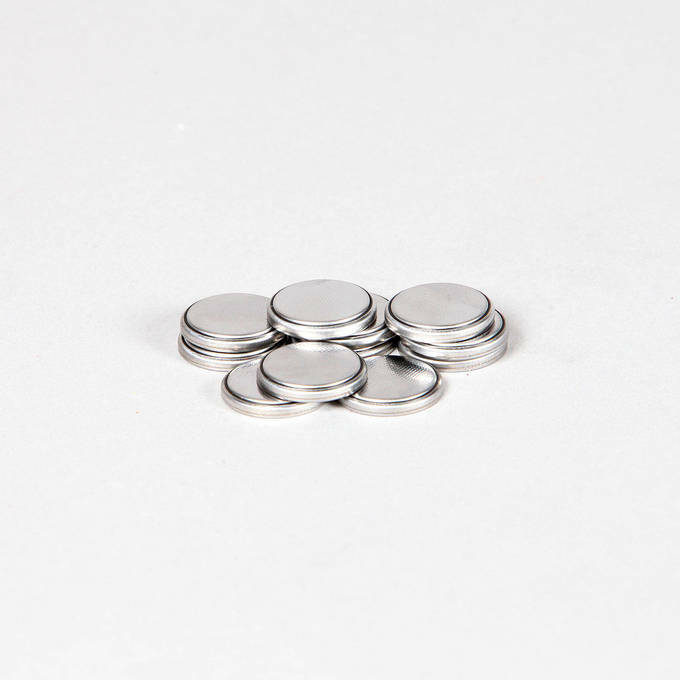 There are only 70 available of the CR2032 Batteries, Set of 25. Your selected quantity has been adjusted. Sold as a set of 25, these super alkaline CR2032 batteries are a great addition to any purchase, when in need of batteries. Great company. No problems at all. quality product. Will these batteries work on all frameless candles? The CR2032 batteries will work with some of our flameless candles but not all. 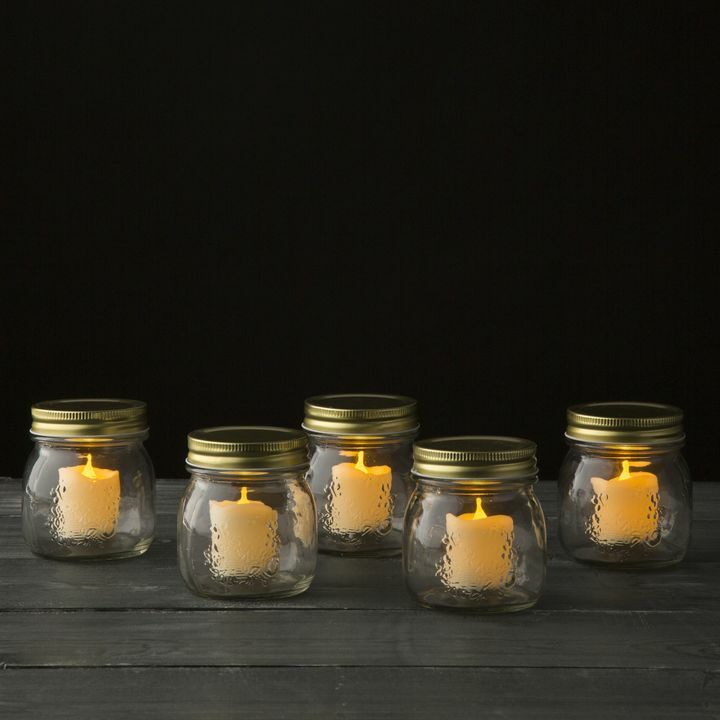 You can see if a flameless candle uses a CR2032 battery by going to the product page and scrolling down to where it says Description and Features.